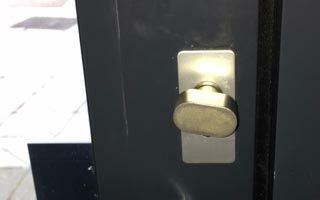 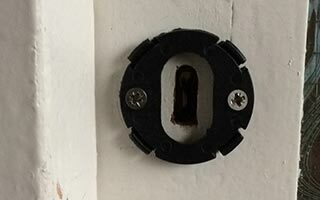 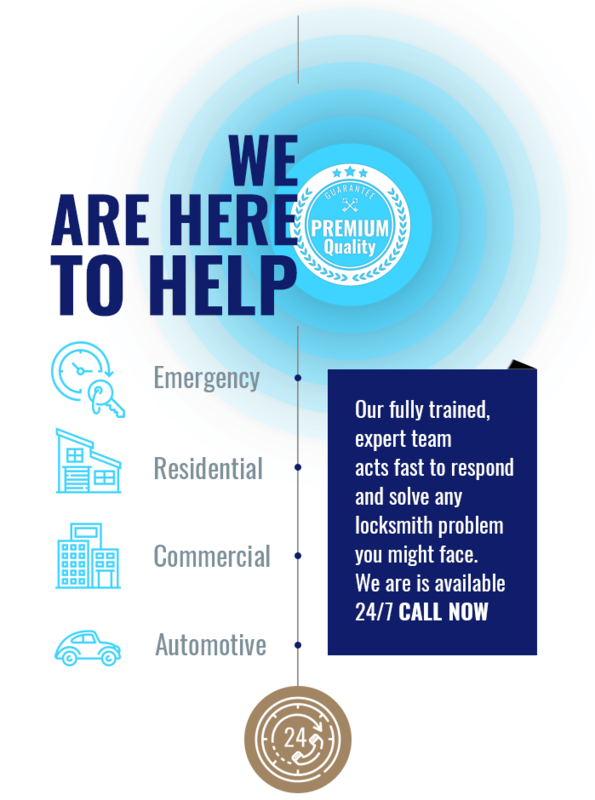 What do you do if you live in Pinner and want a reliable locksmith? 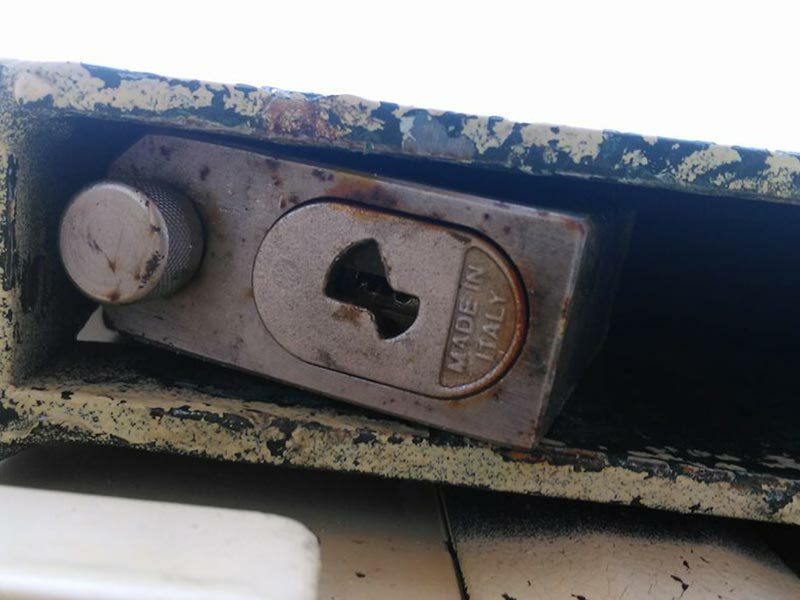 Most people open their smartphone and simply Google "Locksmith Pinner" - and you find us! 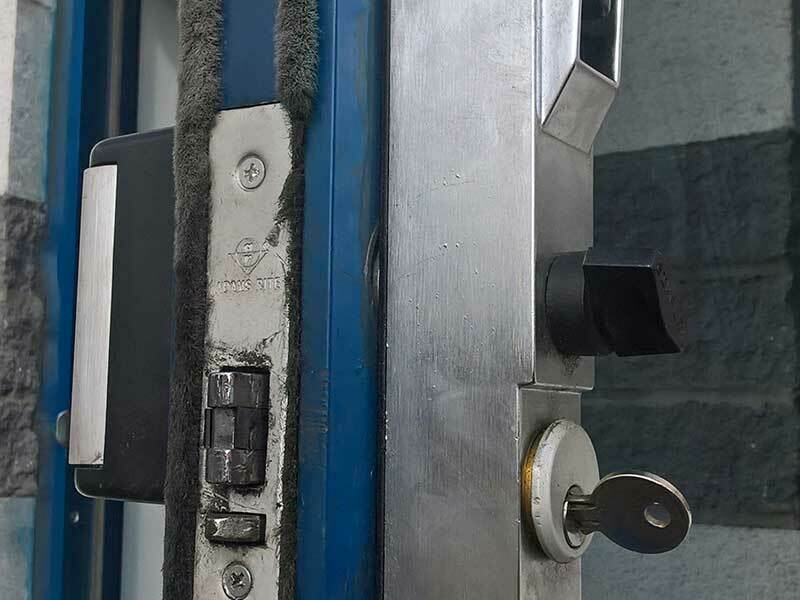 With a quick call to 020 8432 9860 after explaining to us your problem and your location we'll send over a qualified and experienced locksmith who will be with you within about 30 minutes of your call. 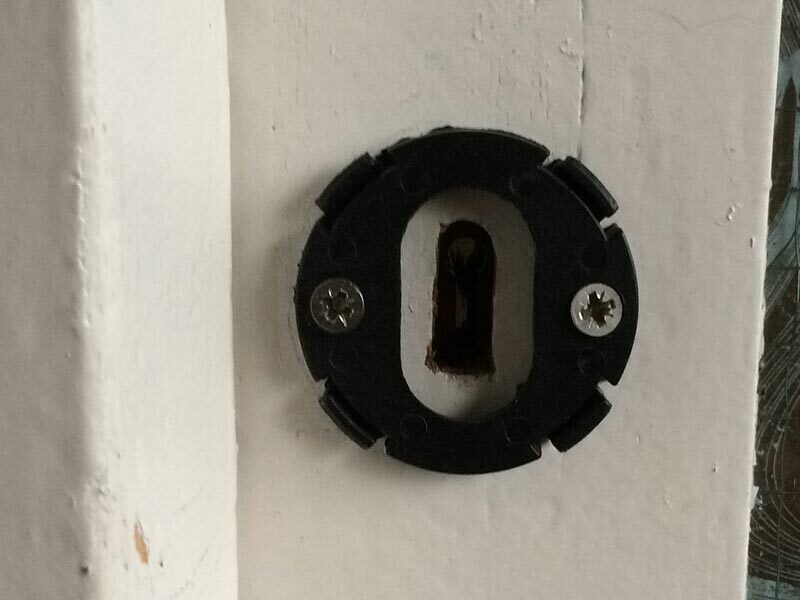 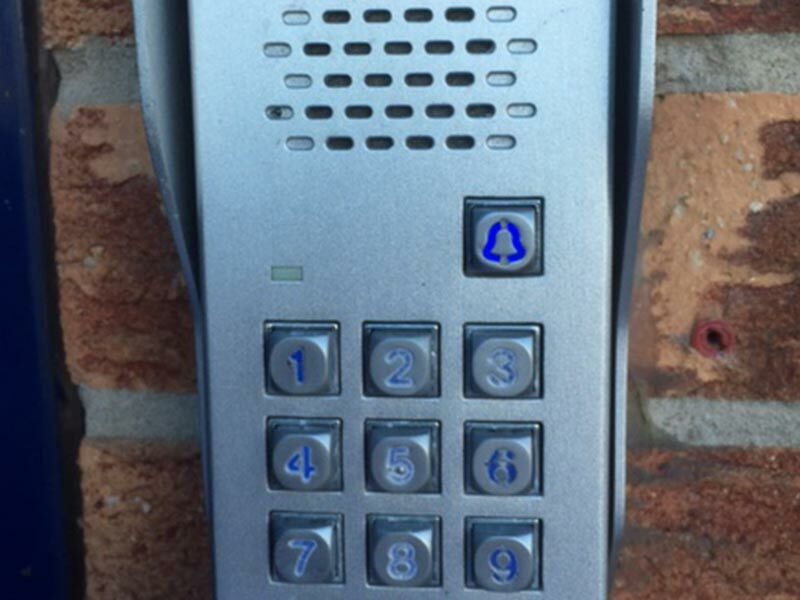 We're often called out in Pinner to take a look at a lock that isn't turning as it should, or to open a back door to the garden after the keys have been lost. 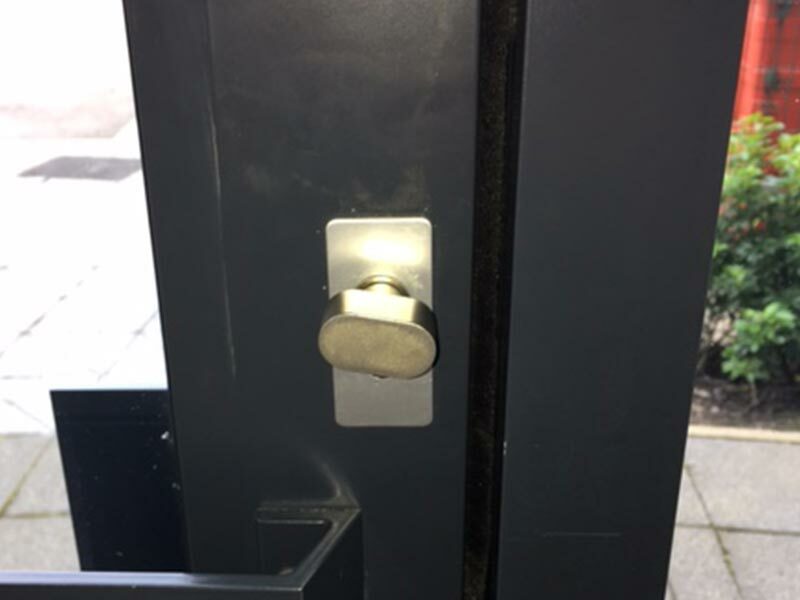 More often than not we have to open a front door where the keys have been accidentally locked on the inside while rushing out of the house on the way to work or the school run. 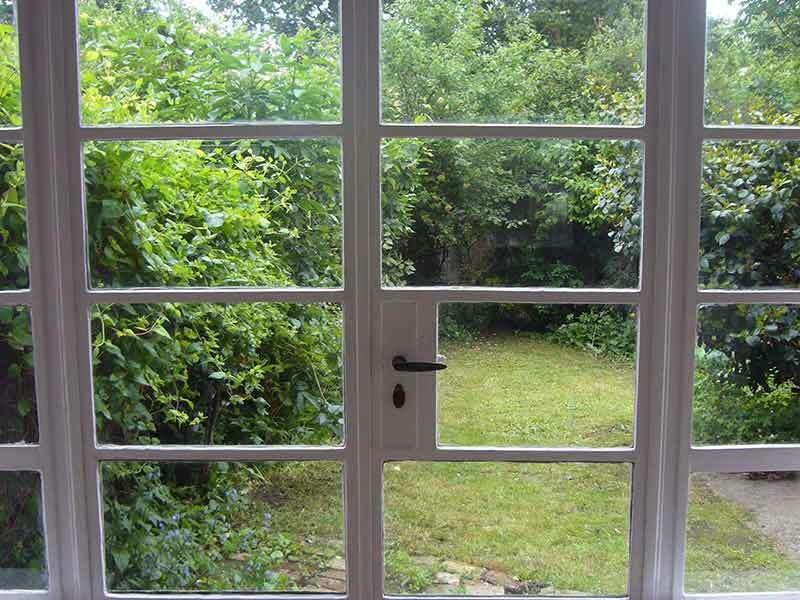 If you have a uPVC or composite front door, patio door, sliding French doors and you feel the lock is not much of a barrier between your home and a burglar or the mechanism is playing up and you're not sure how long it will last before finally kicking the proverbial bucket then you know exactly what to do. 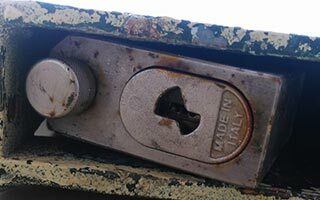 You need a locksmith Pinner can trust to carry out the specialist job to the highest of standards! 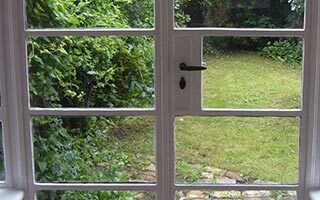 Unfortunately although living in the leafy suburbs can me lovely neighbours and a feeling of security it doesn't mean that you are not at risk. 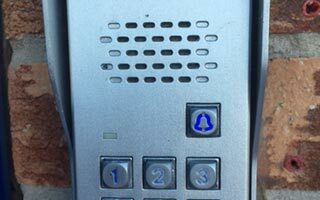 Make sure not to let strangers know where you live precisely, when or for how long you are going away - be it the cabbie taking you to the airport or the whole of the World Wide Web on your social networks like Facebook, Twitter and Instagram. 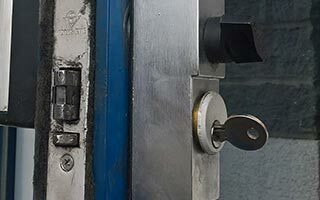 Ask us for advice on securing your Pinner home or get in touch with the Met Police's local Safer Neighbourhoods team.